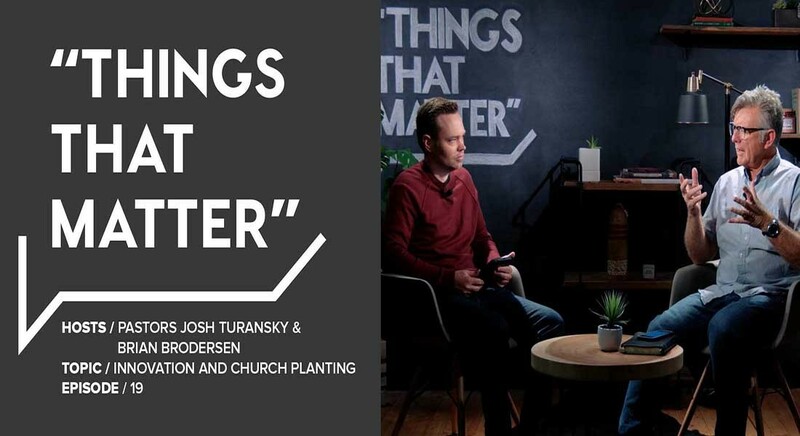 Pastor Brian and Josh conclude season one by tracing back and highlighting topics covered such as women in ministry, racism, international movements and much more. As season one closes, we are excited to launch season two in the New Year! Podcasts can be a great resource for news, information and personal edification, especially for those in ministry. There are so many podcasts available today, it's hard to discover them all. In this episode, Pastor Brian talks to Josh about five podcasts he recommends, which range from Albert Mohler's "The Briefing" to the U.K. based "Quantum of Solas." Pastor Brian explains what the Calvary Chapel Global Network is and gives details as to how the network will be led, what it will look like being a part of the network and what resources will be provided as well. 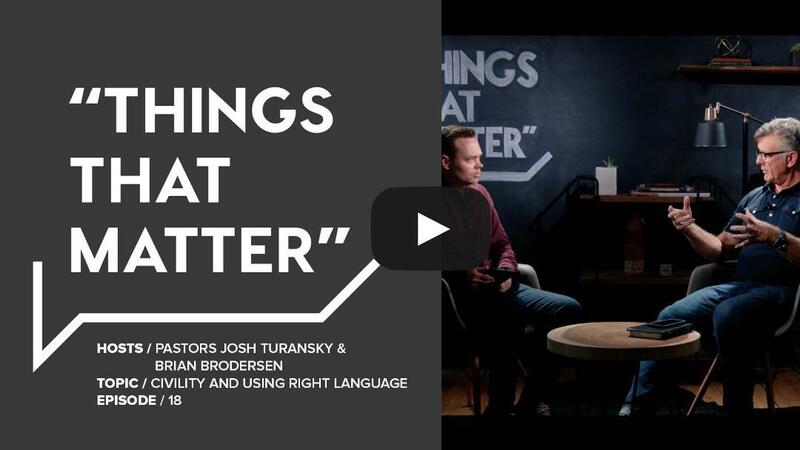 Pastor Brian and Josh examine civility in today’s culture and discuss various terms that are often used within the church, analyzing the right use for each term in language. 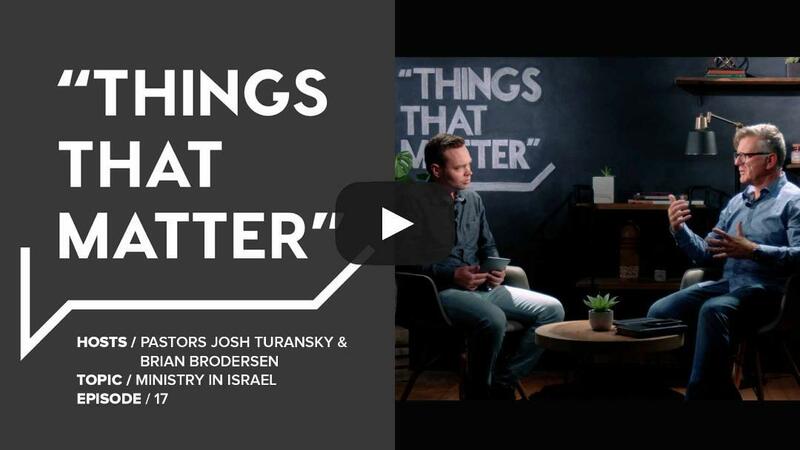 On this episode of Things That Matter, Pastor Brian and Josh discuss the tours and ministry currently happening in Israel, looking ahead toward future events and prophecies yet to be fulfilled. 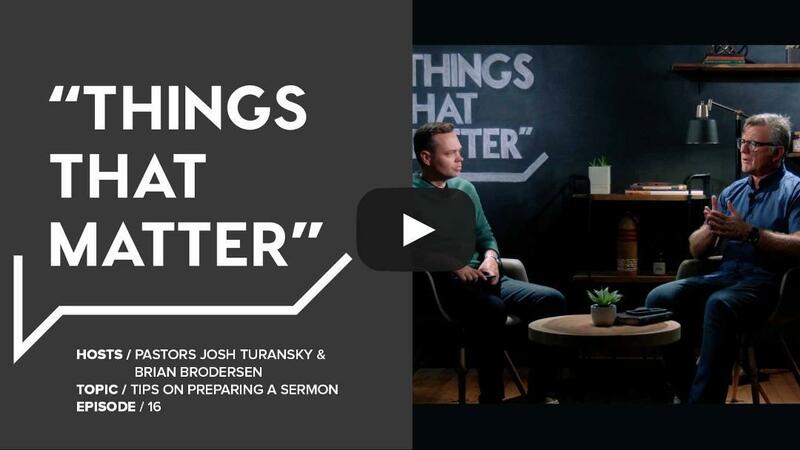 In this episode of Things That Matter, Pastor Brian provides different tips on how to prepare for a sermon, from studying for the sermon to final prep before giving the sermon. 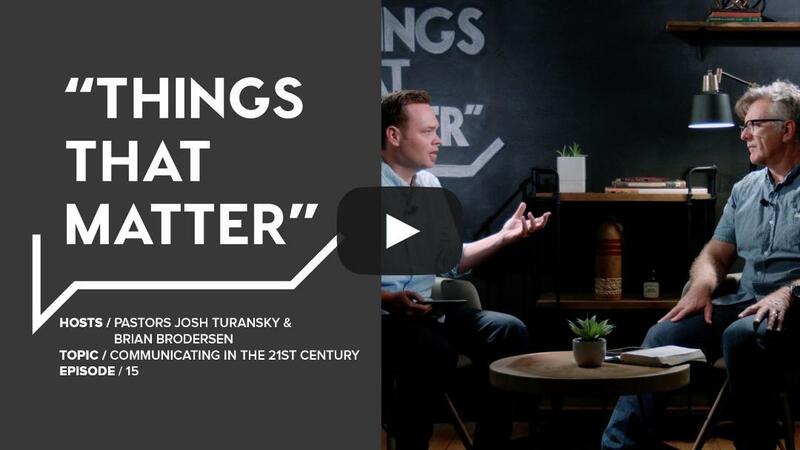 In this edition of Things That Matter, Pastor Brian and Josh discuss the importance of utilizing modern methods of communication, and the benefits of various social media platforms. 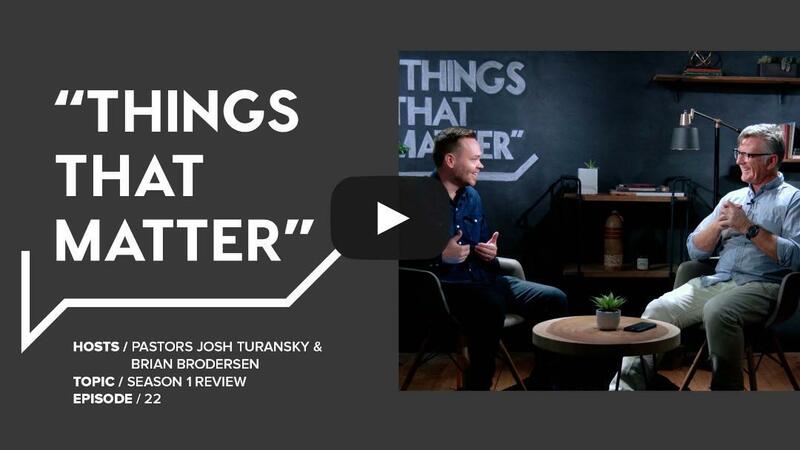 In this edition of Things That Matter, Pastor Brian and Josh revisit the topics of sexual ethics and gay marriage, as well as discuss the recent decision InterVarsity made for their staff. Women in ministry is the topic of discussion in this edition of Things That Matter. Pastor Brian and Josh discuss the role of women in the church and how they can exercise their spiritual gifts.